Have you ever wondered WHY this is such a special day? For those who would like to know more about Good Friday … & why we celebrate Easter…you’re free to click here to learn more. While America now knows the Friday after Thanksgiving as Black Friday, for the last couple of decades at our house it’s been Tree Friday. For many years this was the day that Child and I headed out to chop down a tree for the holidays. These days I head down to Bachmans (they have a 25% off fresh trees on Black Friday and they are really close by). It is the north and Hansen Tree Farm is the sun. Swing saws and other implements of destruction. Give colorful fallen leaves one last chance to shine…or glow, by repurposing them as decorations on glass candle holders. 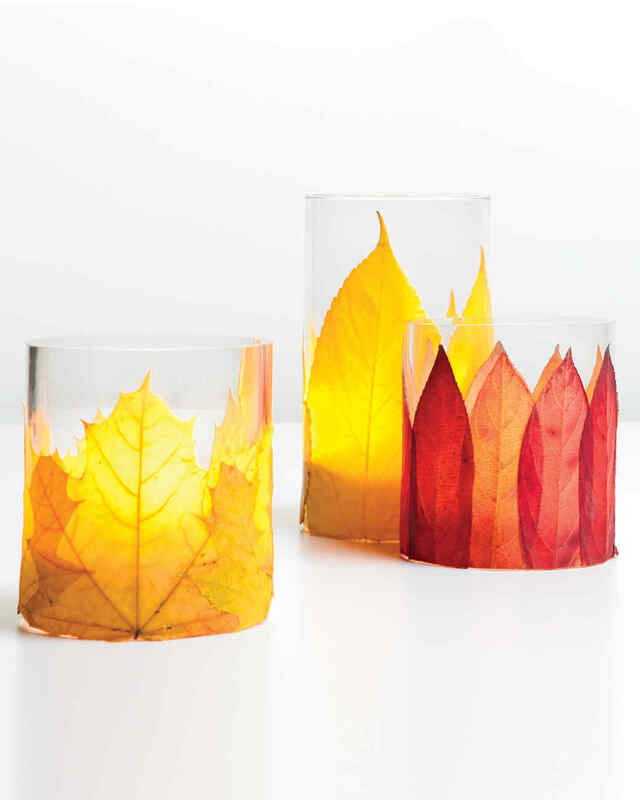 Dress up inexpensive glass candle holders with real fall leaves. The kids will have fun helping to gather leaves for this craft. This idea, again…only requires a couple of glass candle holders, or you could even use your own large drinking glasses. 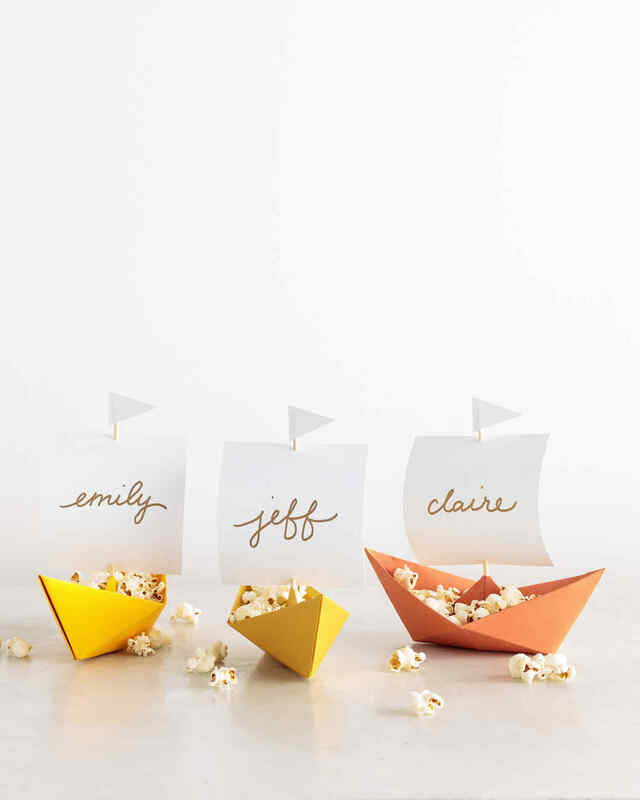 Add some un-popped popcorn kernels & a pillar candle of your choice. Surround the outside of the glass with nuts or leaves…voila! A beautiful, simple way to embrace fall’s beauty. A glass bowl filled with an array of colored leaves with candles. You can also use flame-less candles to avoid any mishaps. 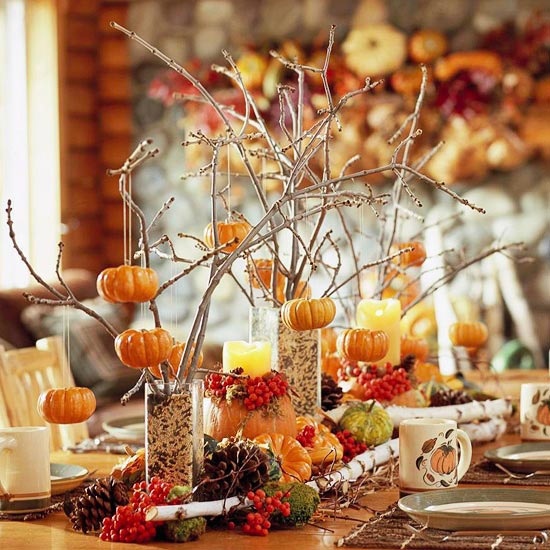 Now…my question for you is, What are YOU thankful for today? Happy Friday Everyone. It’s fall y’all! I’ve been waiting all month to say that. 🙂 Yes, fall is here, & although its early in the season, I have a fun activity the family can get together to do this weekend. Apples are very popular this time of year. They’re great for a variety of known favorites… apple pie, apple muffins…etc. I especially love caramel covered or taffy apples as they are also called. And this is the perfect season for apple picking. Because the caramel requires constant attention when cooking and you will be in a hurry when coating the apples, prep everything beforehand. Have your parchment paper laid out, your toppings ready in bowls, etc. Also, each stove differs as far as temperature & how long you will need for the caramel to cook. It can take 20 min for some…others 40 min, so it can vary greatly. 1) The beginning of the school year is an exciting & nerve-wrecking time for not only for the kids, but for the parents too, so try to start your routine early, like a few days before school starts to prepare the kids to get into school mode. 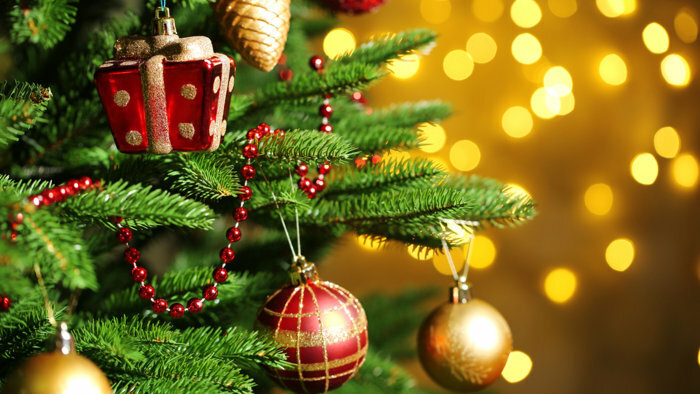 2) Have everything the kids will need such as book bags & supplies, at the door the NIGHT BEFORE, to cut down the stirring chaos of looking for items at the last-minute. Also, have most of their hot breakfast meals(if applicable) pre-cooked if possible the night before, as well as their lunches, to cut down on prep time the morning of. 4) Keep Calm! Try to keep your cool & focus. (Easier said than done I know 😉 ) The first couple of weeks will be challenging for all of you, but if you can plan the essentials ahead of time, hopefully, your transition will be a smoother one.